Thank you for visiting our site. We've just gotten started but will be adding more soon! In the meantime feel free to call Bill at 847-255-5494 for details. We are dedicated to the preservation and restoration of your car. 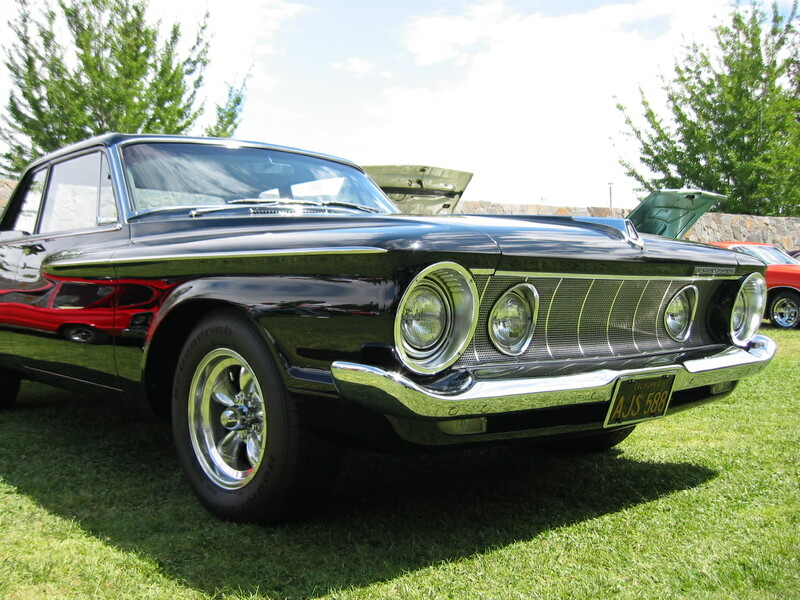 Our decorative repair and refinishing has become legendary among the 62-65 MoPar crowd and we continue to grow with other marques and years. MENTION CODE "SAVOY 62" AND RECEIVE 5% OFF ORDERS OVER $100! Check out our first catalog on the PDF file attached on the lower left corner of this page. Please note this is an OLDER catalog and some pricing is not up to date. But it will give you an idea of our capabilities. If you don't have Adobe, download it from here free!